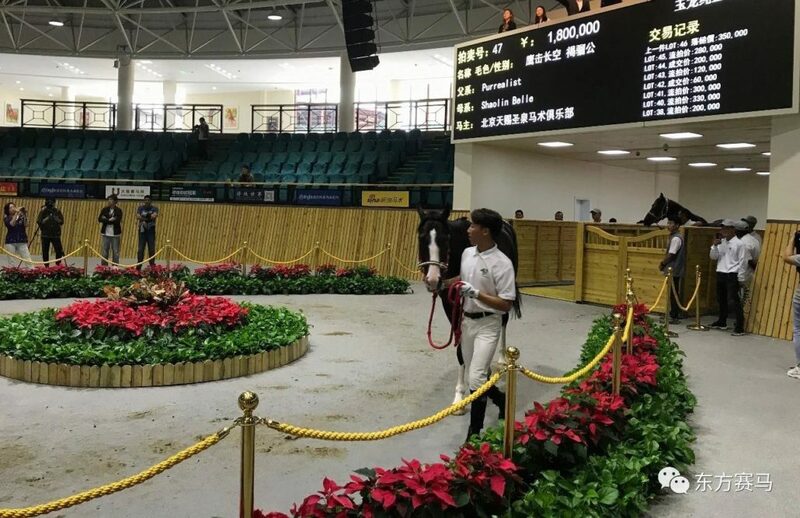 Long regarded the sleeping giant, horse ownership in mainland China has gone ahead in leaps and bounds in recent years and clearly one of the main drivers is the remarkable Zhang Yuesheng, owner of the Yulong Horse Group. 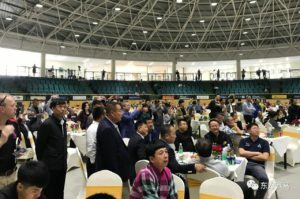 Recently, a large contingent of Australians – including EIAF’s managing director, Cameron Croucher – travelled to Shanxi Province in China to witness the fourth conference of the China Horse Owners Alliance at the Yulong International Hotel. 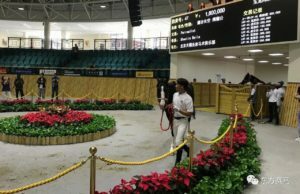 The Yulong Autumn Sale (featuring a 174-strong thoroughbred catalogue, along with a further 33 Akhal-Teke horses, warmbloods, Arabians, ponies and Friesians. And just to top it all off, the sale was followed by another outstanding raceday at the Yulong Racecourse where the main race of the day was taken out by a Victorian bred racehorse, Ji Di. Equestrian pursuits in the Philippines Size doesn’t matter!